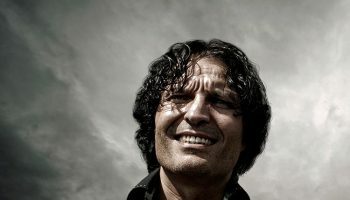 More than simply watches, the two pieces sold by world-leading auction house Christie’s in Geneva on May 15th have a symbolic role. Included in the catalogue of rare watches, the Swiss Alp Watch and Swiss Mad Watch were sold as a single lot by Christie’s. 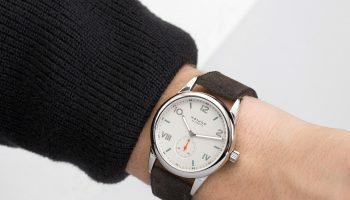 A steel ‘Moser’ on a rubber strap. Wow! 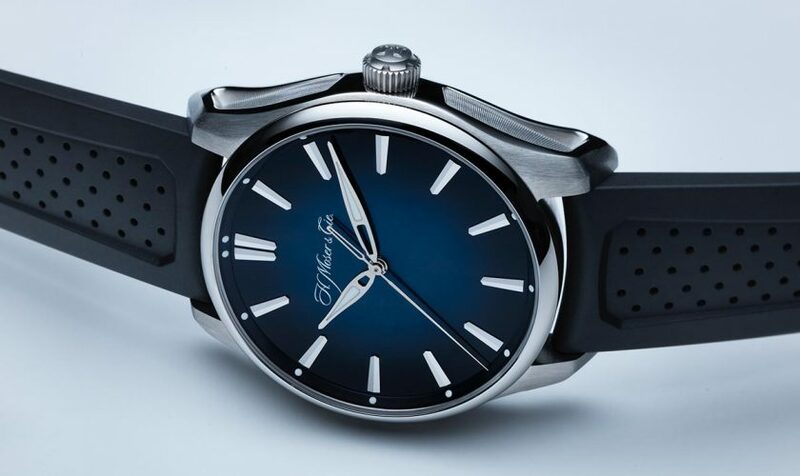 The Pioneer Centre Seconds Automatic might not the most bold design of all H. Moser creations but it will surely create a big buzz. 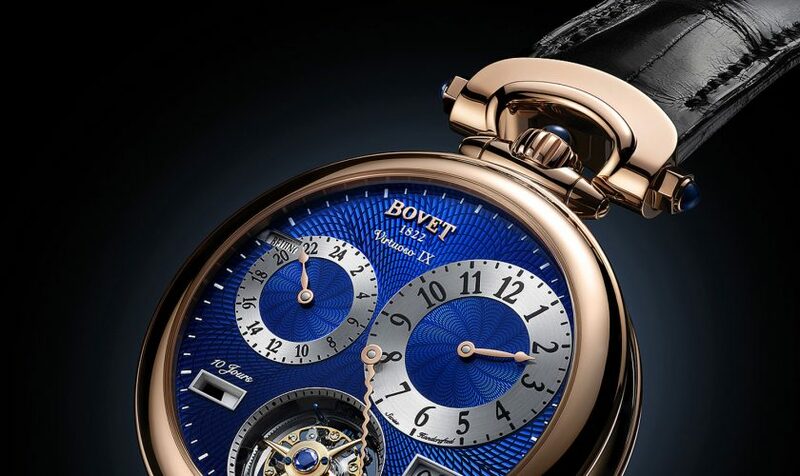 The rare creations are getting within the (financial) reach of more aficionados. 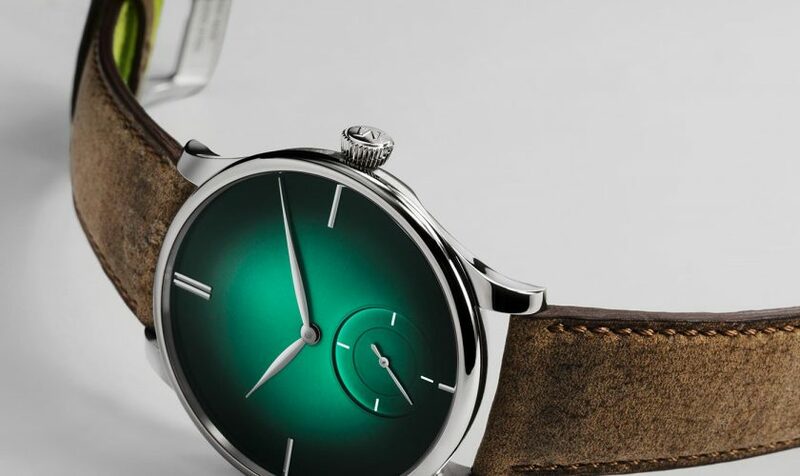 After Funky Blue comes an even more psychedelic watch in Cosmic Green. This latest colour, reminiscent of the illusive Northern Lights, is featured on the 43mm Venturer Small Seconds XL Purity. 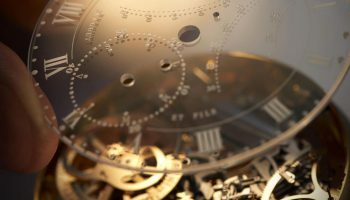 Swiss Made has always been a strong symbol but unclear legislation led to Swiss Made products that were not that Swiss when closer inspected. 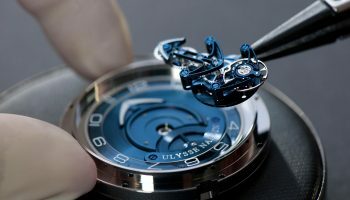 The new Swissness law that is active in 2017 stipulates that 60% of a watch's total value must be Swiss. 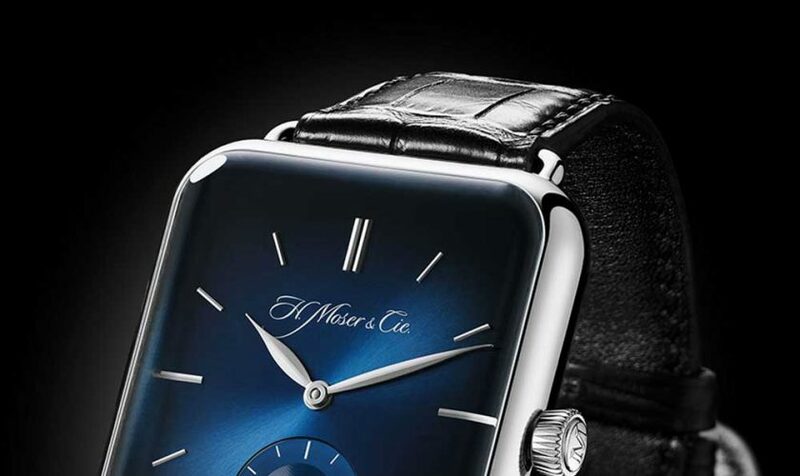 This past January H. Moser & Cie. entered the smart watch debate with a dumb watch. Dumb as in: not linked to a smart phone and/or app. 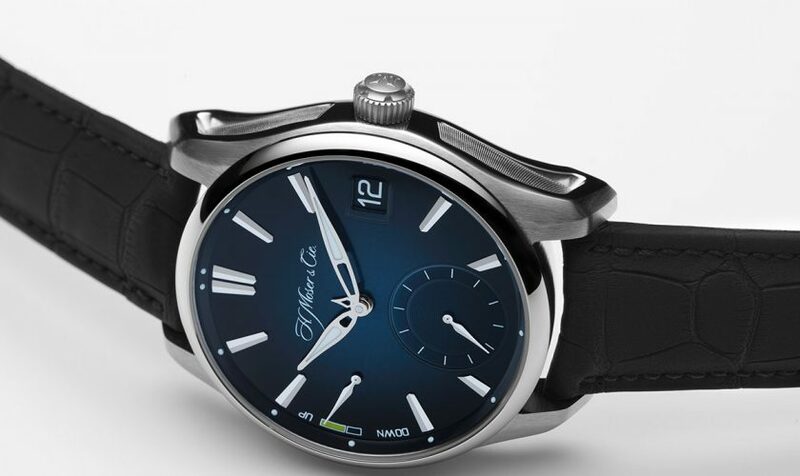 Now there's an update, the Swiss Alp Watch S. The update in question being the smoky-blue dial. 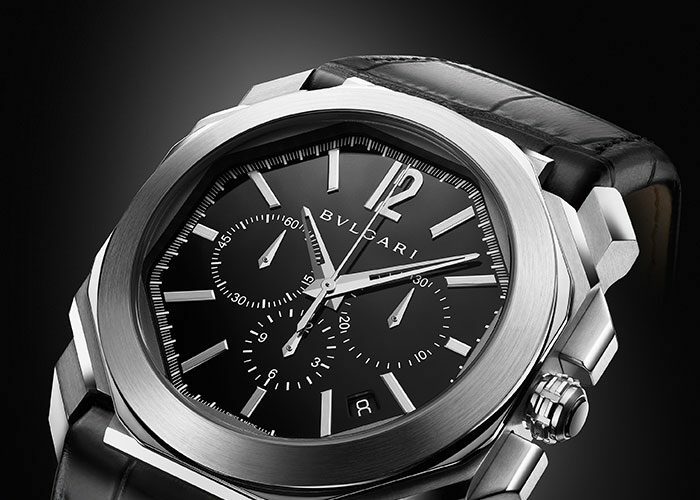 You knew of Swiss watches and also Swiss chocolate but did you ever hear about Swiss humour? 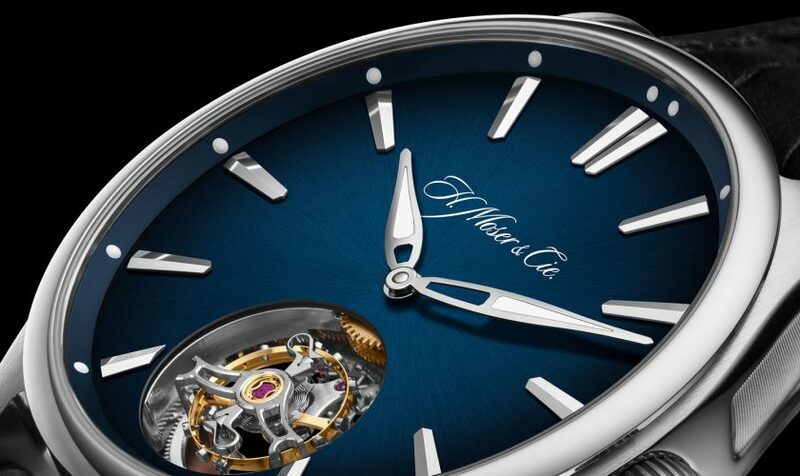 Well, neither did we but at H. Moser & Cie. they produce both great mechanical timepieces and apparently humour. 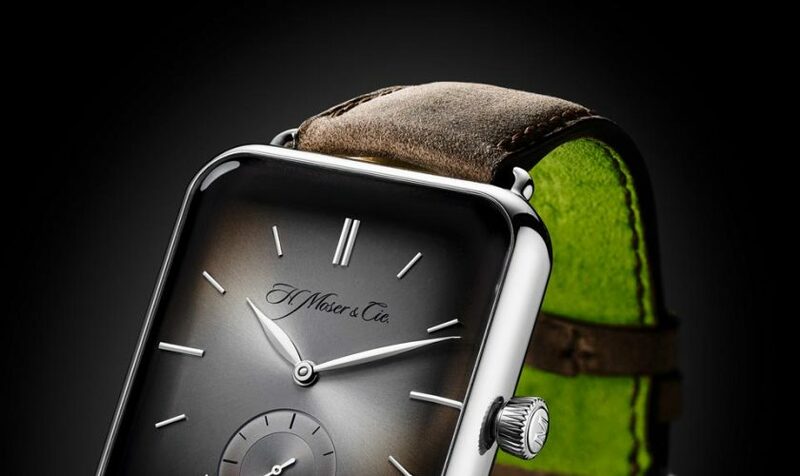 Today the brand’s CEO Edouard Meylan presented the H. Moser & Cie. Swiss Alp Watch. 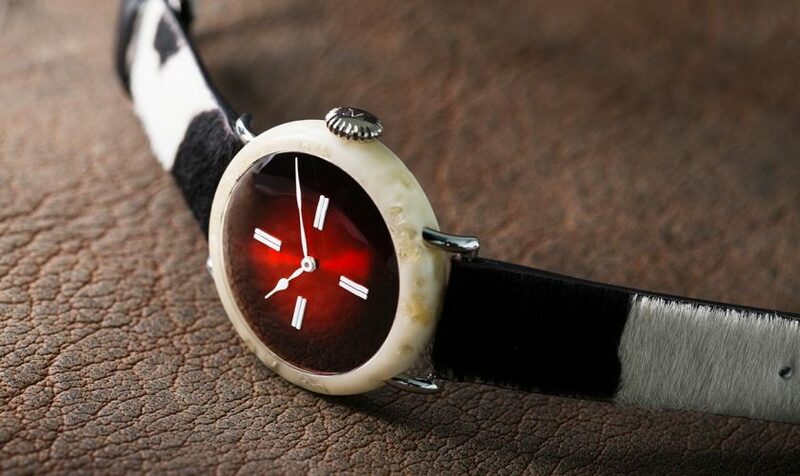 It looks like an Apple Watch but it’s not. 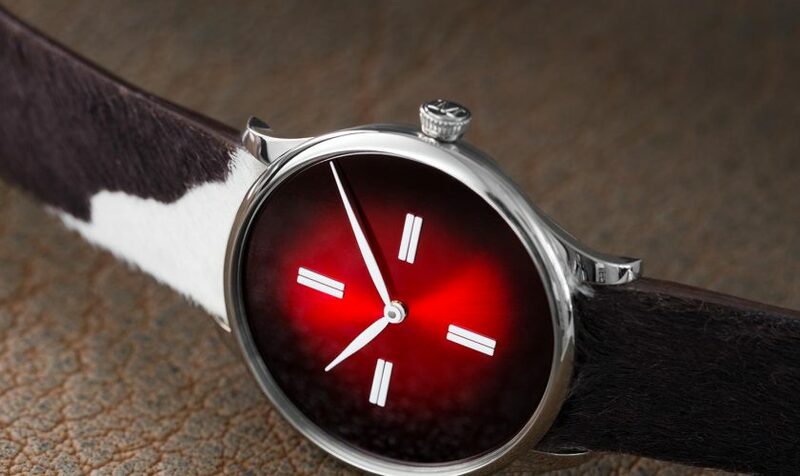 Is a joke or a serious watch? We let you decide.